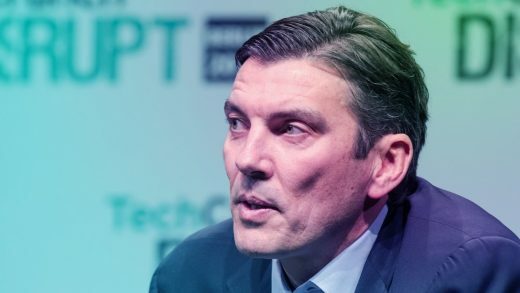 Tim Armstrong, CEO of Verizon’s media company Oath, is in talks to leave the company, The Wall Street Journal reports, citing people close to the situation. Armstrong came to Verizon via its 2015 acquisition of AOL, where he had been CEO since 2009. He remained on board the following year after Verizon bought Yahoo and combined it with AOL to form Oath, which he was tasked with turning into a digital advertising behemoth to rival Google and Facebook. The company hasn’t really succeeded in that task (yet!) and has suffered a few rounds of serious layoffs in the face of unremitting competition from the internet giants. According to the WSJ, Verizon now wants to integrate Oath into the rest of the company’s operations. So, yeah, so much for those rumors about spinning Oath off into a separate business. As Oath is absorbed into Verizon, Armstrong is reportedly negotiating his exit package and may depart as soon as next month.